Your local carpet store on wheels. Shop from the comfort of your own home, office, or commercial jobsite with the help of a trusted flooring expert. 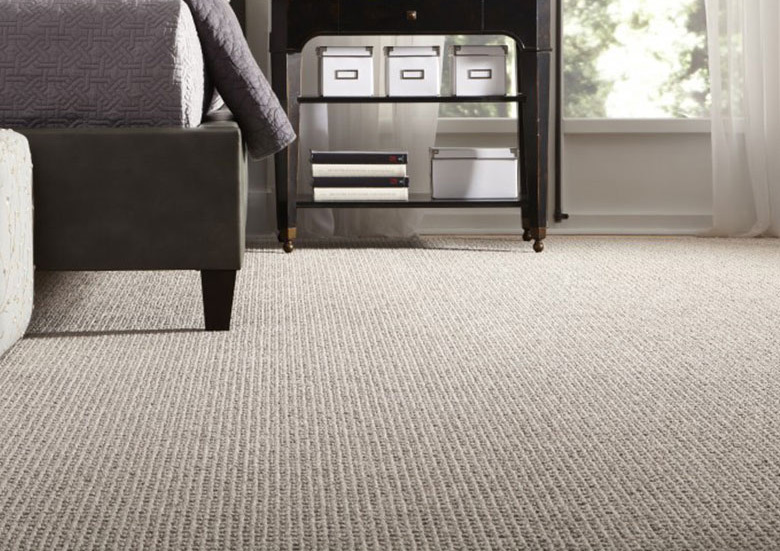 Plush carpet can add a soft feel to your home. 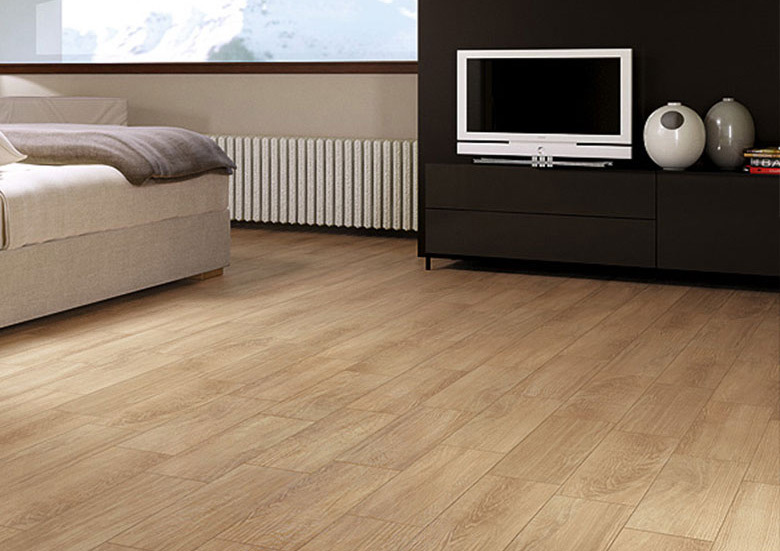 Durable and strong, laminate flooring is a great option for a long-lasting and beautiful look. 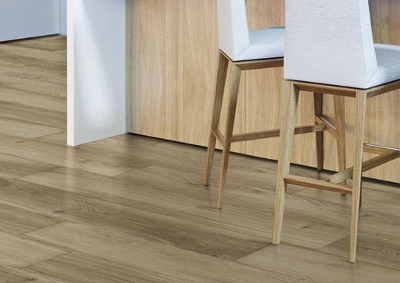 We use cutting-edge print technology to produce beautiful vinyl flooring with realistic-looking designs that replicate woods, stones, and other natural materials. Classic, timeless and stunning in any home. 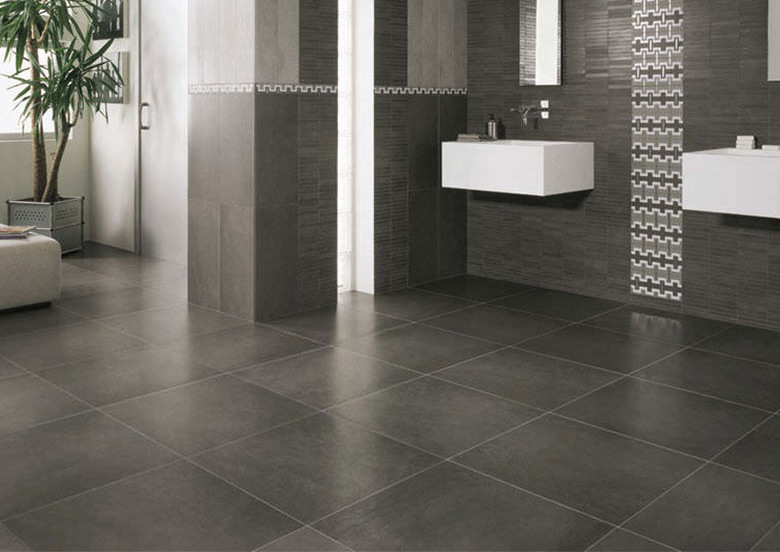 The latest technology in vinyl flooring.  Stone Mountain Carpet Mills of Northern Michigan is your direct source for quality, affordable floor covering products including carpet, ceramic tile, hardwood flooring, laminate and vinyl flooring. We also have great prices, selection and styles of window treatments. We have over 80 combined years experience in the business and Guaranteed Expert Installation is available anywhere in greater Grand Traverse region for your commercial and residential flooring needs. We take the headache of decorating your home or commercial space out of the equation. 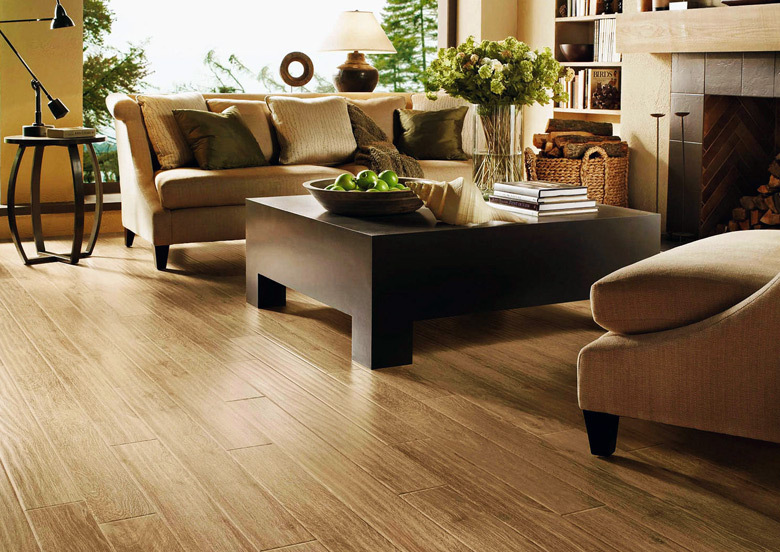 We come to your home, office, or commercial operation and help you select the flooring and window options that will work best for you and your needs. No more impersonal showroom! Who would best benefit from Stone Mountain Carpet’s personal services? 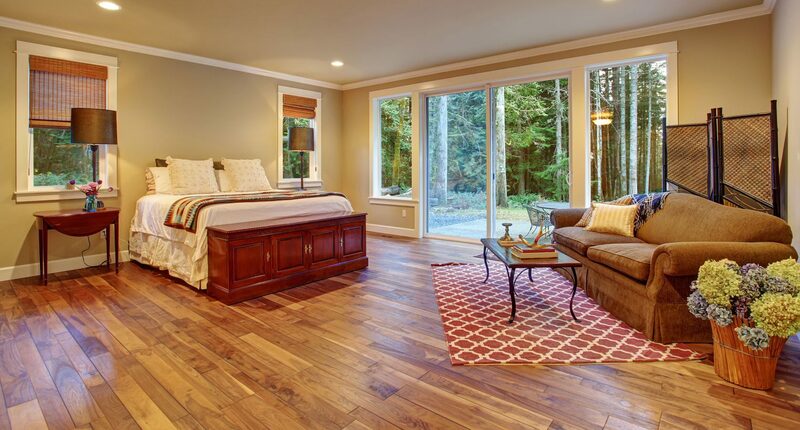 We consider ourselves to be experts helping you select the perfect flooring and window products for your needs, so contact us for a free consultation. Savings – Purchase direct from the mills and with no showroom overhead you get tremendous savings! Selection – Over 1200 carpet colors & styles to choose from – Vinyl flooring, window treatments, Hardwood and Laminate floors are also available. Quality – All of our name brand products are first in quality – and Fully Guaranteed!